Welcome to our new spotlight series: Crowd-Surfing. This series is dedicated to bringing focus to games currently looking for funding on websites such as Kickstarter and Indiegogo. 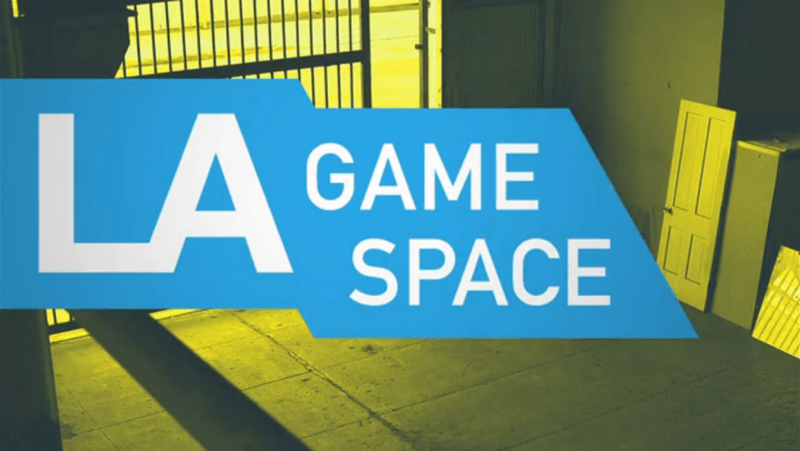 This time, we don’t feature a game but a potential to foster game making in the L.A. Game Space. The workshop events will also be archived and available to everyone for free. The project developers have been working for a number of years on this project. They have a place in mind and are looking for $250,000 to remodel the building to get their project started on the right track. So far, they have been able to raise just over half of that with about 10 days left. The project will also offer unique (and possibly under-priced) gifts for those that want to contribute. For just $5, you can get a new game from Keita Takahashi, creator of the amazing Katamari Damacy. For $15, you can get 30 new independent, including some done by creators of Hotline Miami, Adventure Time, Fotonica and the Bit.Trip series. For just a bit more, you can get all of that plus a shirt designed by either the pixel art group eBoy or Scott Pilgrim creator Bryan Lee O’Malley (your choice). Other gifts include a one-year membership to L.A. Game Space, yourself as a pixel character, your name and pixel character displayed on a founder’s wall at the center, and your own unlockable character in Gaijin Games’ RUNNER2. Sadly, the RUNNER2 gift has been spoken for (it was also $5,000 but we could’ve at least dreamed about it). If you wish to help with this cause, you can check out the Kickstarter page by clicking here. Congratulations to Corey and Lori Cole as their new RPG gets funded, reaching their goal of $400,000 with just over five hours left. If you were one of the fortunate ones to help fund this, kudos to you. The game is expected to release in the Fall of 2013. If you were unable to, don’t fret. 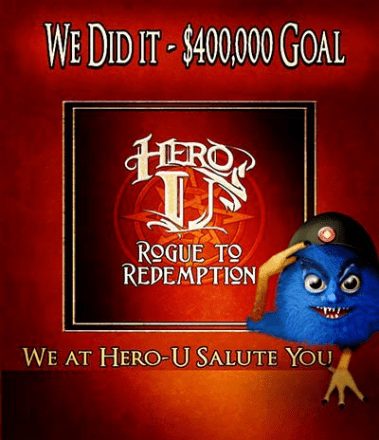 The Coles will continue accepting contributions – through PayPal – through the Hero-U website. This will continue for 2-3 months and have similar tiers to the Kickstarter campaign. The stretch goals will also be around as well, with rewards such as a pet Meep ($500,000), voice acting ($600,000), and translation into French, Italian, German, and Spanish ($700,000). The contributions page was launched at the Hero-U website over the weekend. Just click here and you’ll be directed to the page. We wish the Coles and their team well on the second part of their funding process. 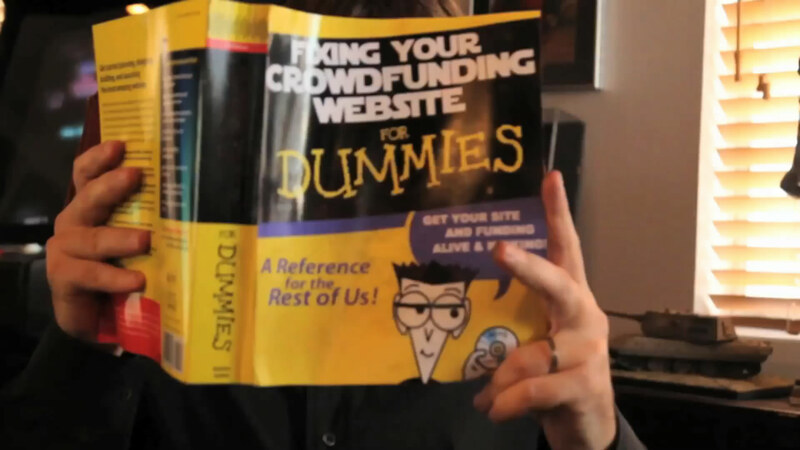 And hopefully, this will have fewer hiccups than when Chris Roberts tried to do his crowd funding on his own. There was little doubt that this game would make its funding goal, even at a lofty $2,000,000. Little did we know that the game would not just reach its stretch goals but shatter the final mark well before funding ended, cleaning up with just under $6.4 million when time expired, three times the initial goal. The exact number grew even more after lead developer Chris Roberts issued a grace period until November 26th for people who were unable to pledge or wanted to adjust their pledge (grace period was good for members of the Roberts Space Industries community), moving the overall number to over $6.8 million. So what does it all mean? Basically, be on the lookout for a space game with incredible amounts of content in the latter half of 2014. Unfortunately, not everything we love to support can find enough funding. We’re familiar with it and know that it happens but it seems like a shame that it has to happen with good projects. This seems to be the case with Howard Phillips’ education-based project. While the Kickstarter project did not meet its financial goal we remain convinced that Know-It-All can and will have a large positive impact on education, training, gaming, and therapy. It means a lot to the team and to me personally to have your endorsement of Know-It-All and for this we remain in debt to each of you. Howard Phillips also raised issues he had about certain members of the Kickstarter community and even thanked his supporters, promising beta testing spots for all those that backed Know-It-All, whenever his team is able to create the full game. You can read his full statement here. 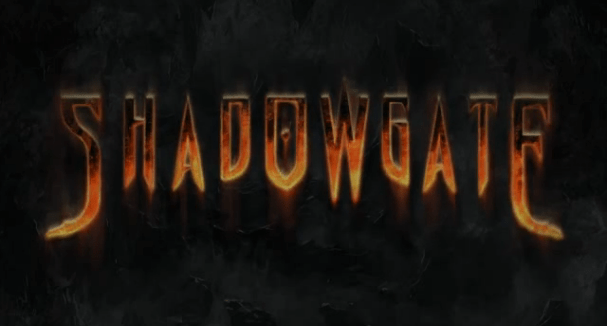 Shadowgate was a classic adventure game on the old Macintosh computers. The game eventually made its way to the NES and had two sequels: Beyond Shadowgate for TurboGrafx 16 and Shadowgate 64: Trials of the Four Towers on the N64. Last month, it was announced that a re-imagining of the first game would be coming to Kickstarter. The re-imagining was able to make its funding goal over the Thanksgiving weekend with well over a day to spare. And just like with Hero-U, they will begin accepting PayPal donations. Just click here to go to the Zojoi website. For those of you that donated to this project through Kickstarter, congratulations. For those of you who wanted to but were unable, you can still donate through PayPal (a timetable has yet to be released on how long it will go for). And for those who won’t, perhaps one day we can convince you that this is a worthwhile investment. Expected to release in Late 2013. The HD remake of the 2010 Sega Genesis homebrewed Pier Solar and the Great Architects is currently on track for a successful funding. The RPG is currently sitting above $130,000 out of the $139,000 goal that was set with just over a week left in the campaign. There is one sad piece of news to report from this: The Dreamcast reward tiers have been spoken for. However, there are still plenty of rewards left to receive for pledging towards the game. 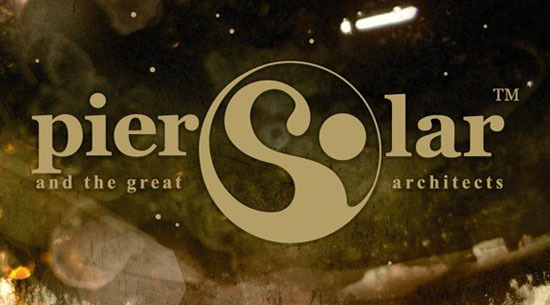 If funded, Pier Solar will release in late 2013. We have a dedicated team working on bringing focus to games on crowd funding and crowdsourcing sites. However, if you feel that there is a game out there that we’re overlooking, don’t be afraid to let us know. Leave a comment below (no links, please) and our dedicated team will look it over.